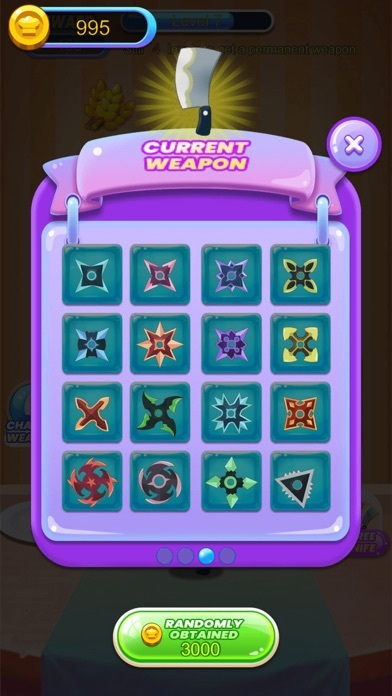 Classic finger action game, new elements, let you play non-stop! 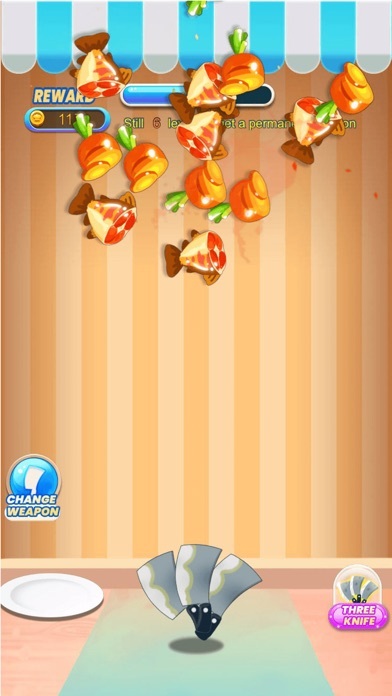 This is a food cutting game that will help you relax and help you relieve stress during work and study. 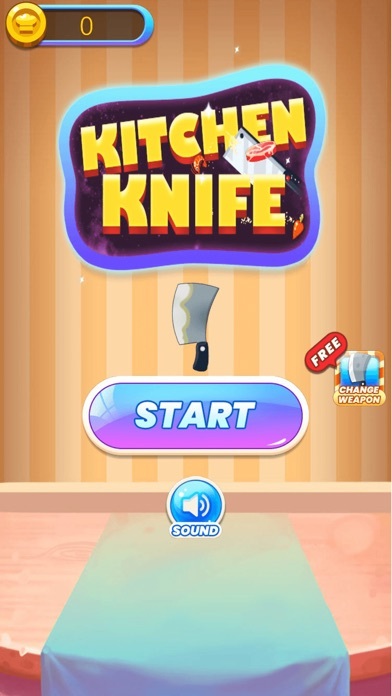 Feature • A variety of delicacies waiting for you to cut • Try 1 knife cutting and you will get extra rewards • Choose a good angle to 1 knife cutting • There are dozens of weapons to choose from, try to unlock them all • Different weapons have different effects • Casual puzzle, suitable for all ages Playing "Kitchen Knife" is now the best time! 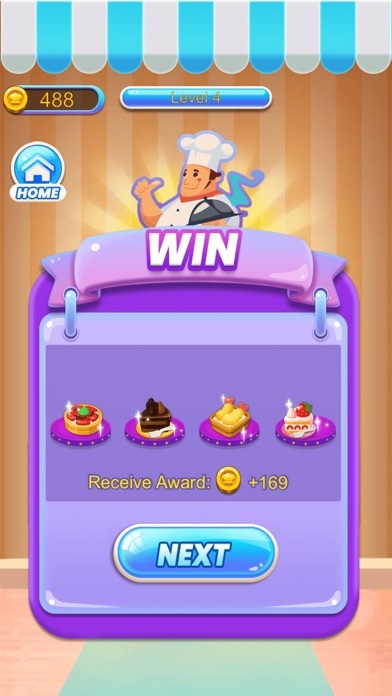 Get ready to experience this addictive, action-packed gaming experience!